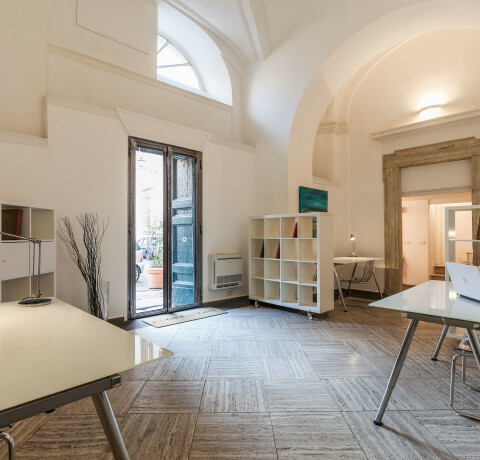 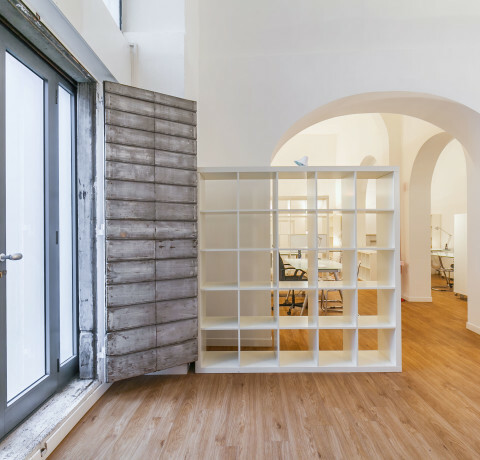 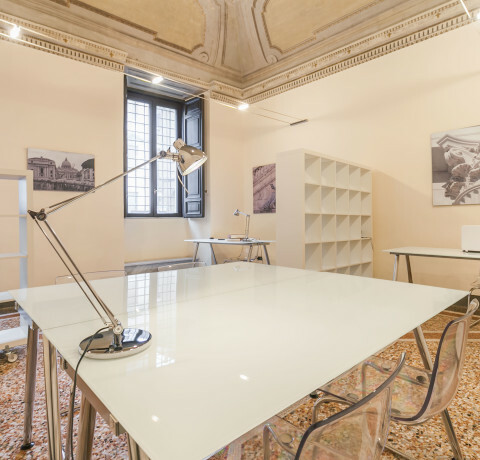 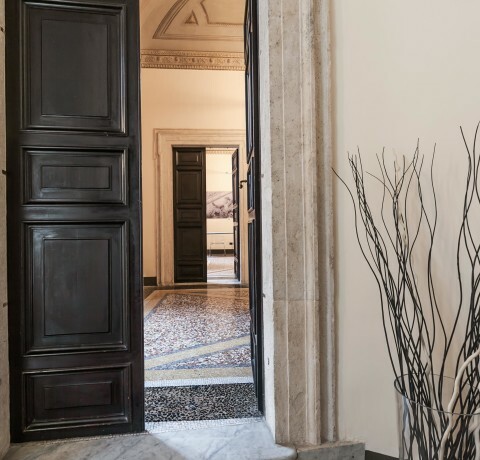 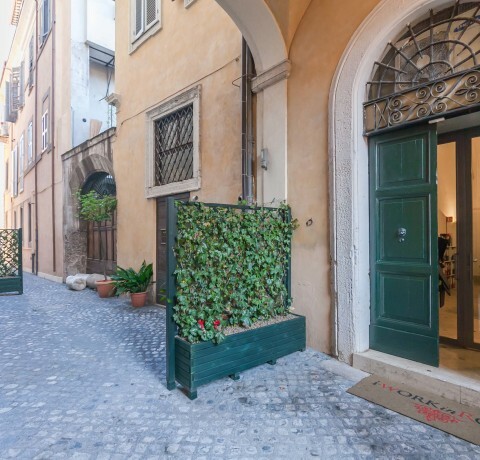 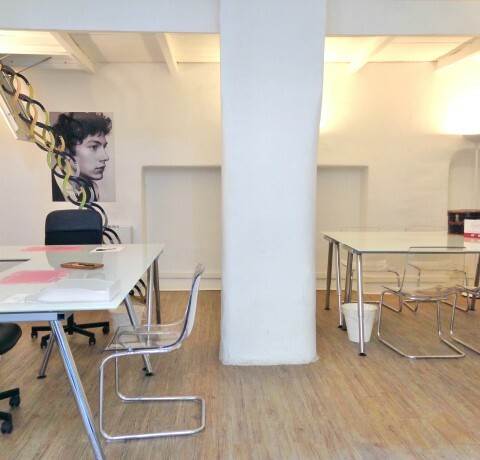 i-Work in Rome is a business center located on the ground floor of the prestigious sixteenth century Palazzo Albertoni Spinola in Piazza Campitelli, at the foot of the Campidoglio (Capitol). 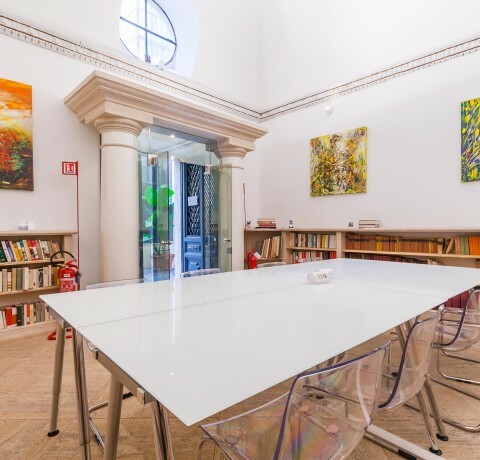 The dedicated spaces are all independent and face the inside courtyard. 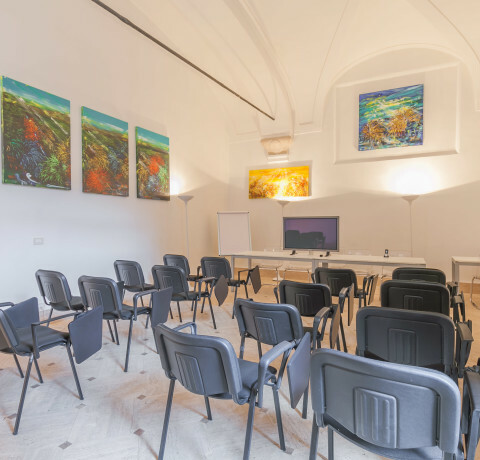 The structure is spread over an area of ​​about one thousand square meters, consisting of common work areas, a meeting room, a conference room and a reception.